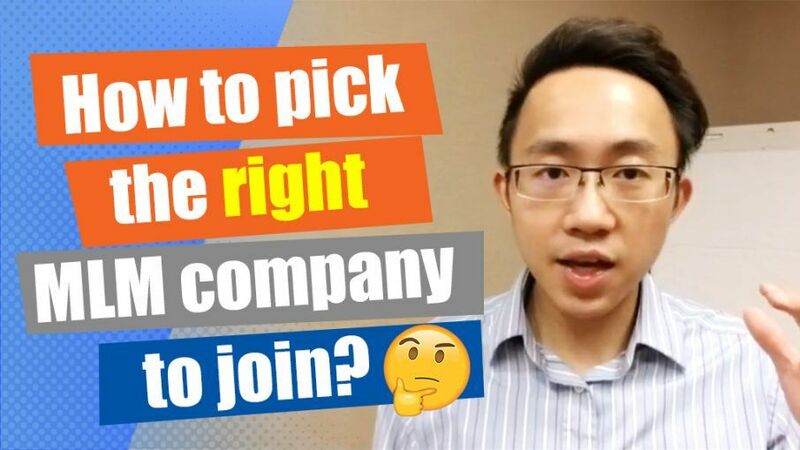 →How to Pick the Right MLM Company to Join? "What's a good company? What's the right company that I should join?" "My previous company, something happened, it closed down, or they're just starting out. Which company should I join?" Here's the thing - no matter if you're starting out new or you have been a veteran, you want to look for three things before joining a company. There are so many MLM companies out there; there are thousands of them. So many options, you don't even know which one to pick! There's so many great companies too. 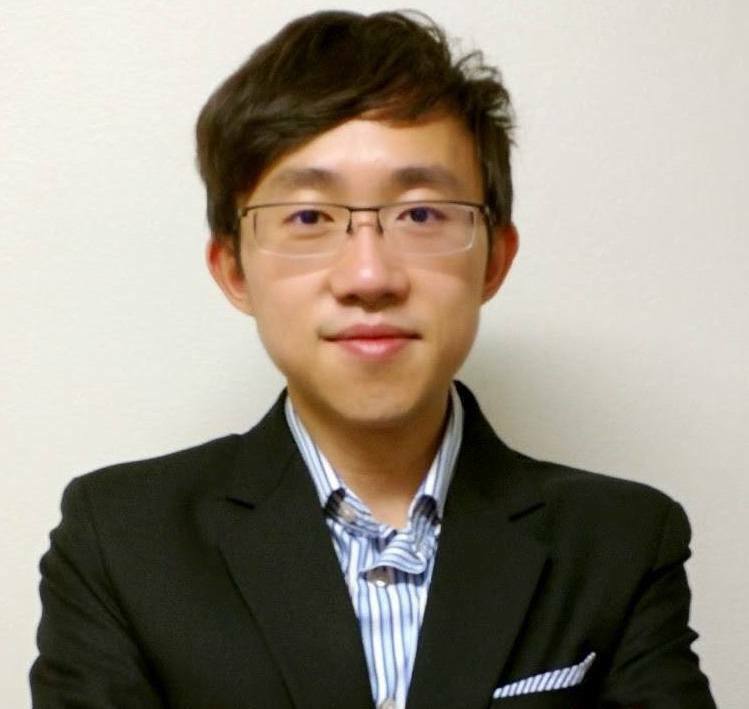 In this episode of Benjamin Pang LIVE, I'm going to share with you the three things that you should look out for before joining a company. You don't want to regret or waste all your time with a company! If you want to work smart, check out this Attraction Marketing Formula course that will teach you how to recruit more reps when you first start in a new MLM company, without spending or wasting all your time prospecting! Not able to watch the video right now? Read below to learn how to pick the right MLM company! The first thing is to look at the product. Because a good MLM company, a network marketing company is built upon a very, very solid product. If they don't have a good product to start with when you join a company, how are you supposed to make money retailing the products? And if there's not even a product, then it's probably a pyramid scheme. If there's no transaction of products or services, basically you're just making money by recruiting. It's definitely a pyramid scheme. You've got to look for a company with a great product. Let's say, thecompany doesn't have a great product. They have a product, but they don't have a great product. The next thing you should look for is do they have a good compensation plan? Some companies actually aren't focused on their network marketing side, they're more product-driven. And they could close down their marketing department at any time. I have seen this thousands of times where a company has a network marketing program, but it's structured like an affiliate program. Meaning, like Amazon... if you help refer a customer to Amazon, Amazon will pay you a couple times, but later on it's not that lucrative. Or the company doesn't really pay many levels down.You're very limited in terms of your commissions. Let's say your comp plan pays five levels down. What does it mean to you? You can only make money from five levels in your team. Let's say there's a big shot that came in on the sixth level. It would have nothing to do with you. There's no longevity in that compensation plan. And if you see a plan like this, that company is probably not so focused on branding the company as a network marketing company, but they're using it to promote their products. So if you treat the next company that you're going to pick as residual income, as the company that's going to pay you forever, you want to pick a comp plan that is actually residual. The last thing, which is the most important thing you should look out for, is do they have good leaders in the company? A great product and a great comp plan doesn't make a good company, but a group of great leaders and people in the management team of the company makes a great company. You've got to look at it in a couple ways. If the company's just starting out, you want to meet the management team or the leadership team and see if they are people that you want to be associated with. If the company has been around, when you're joining a team you want to meet with the leaders. You want to see if the way they're building it fits your personality or the way they build it is actually what you are passionate about. Because a lot of teams -- I'll be straightforward -- they build traditionally, they build home parties, they do hotel meetings, and stuff like that. A lot of people want to build online and want to leverage online strategies, but a lot of teams, even if the company's great, the team culture is a lot of times, offline. They use traditional strategies. Looking into the team leaders and talking to them and seeing where they're going, seeing the culture, is also important. Are they people that keep everything to themselves and are just trying to get you into their company? Or will they actually think from your perspective and bring value to your business instead of just taking advantage of you? Even if You Already Have a Company? I'm sure a lot of people are already in a company. Maybe you, yourself are in a company already. But what if you come across a friend that is looking to join a company? But if you have someone that is looking for a company, you want to remind them that these three things are important before joining a company. Building your company, it takes time. If you waste years to build a company that you're not passionate about, that is going nowhere in terms of the comp plan or the product, then you want to look for a new one. I've also included a training for my Attraction Marketing Formula in this post so you can learn how you can expose your business ten times faster and build a team ten times faster, using online strategies for your new company. Even if you have an existing company, if you want to expose it, this is a lot faster! Check out the training for the Attraction Marketing Formula. I'm sure you're going to get a lot of value. It's how I recruited 300 reps to my company in less than seven weeks. If you want to do that in your company and be a top performer and jump ranks this year, you've got to try out this training for Attraction Marketing! It will help you to learn the online strategies to bring more leads, customers, and new reps. If you have any questions, just drop a comment below! Is this helpful? Now you will now what to look for when trying to find a new company!